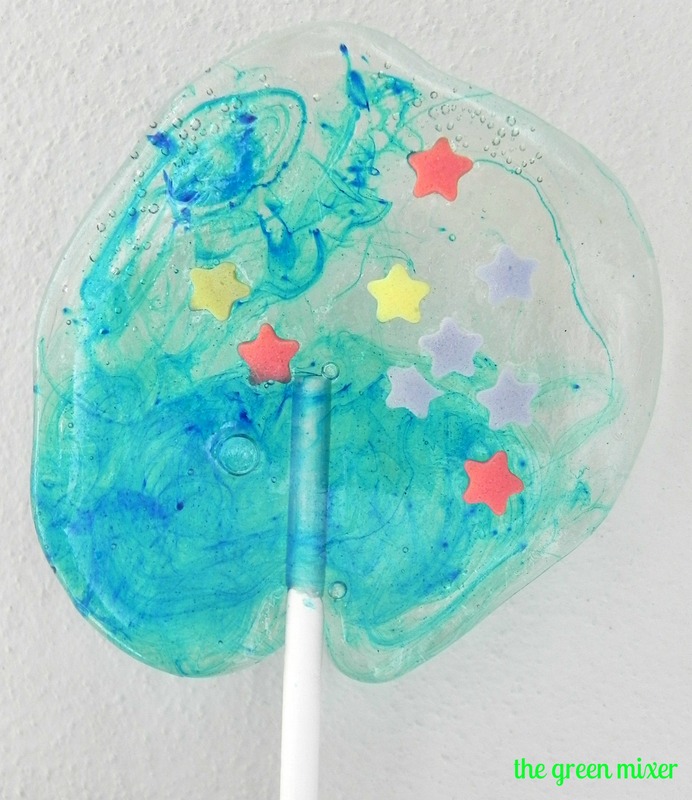 A while back, a cousin sent me a link of some lollipops, saying that she wanted something like that for her son’s christening (it’s common practice to give little “presents” and sweets after the christening ceremony is over and she wanted to give something like those for the kids). “Yeah, right”, I thought to myself. Part of me wanted to do it, but was afraid that I would destroy my new glass-top stove (a friend was telling me that the sugar melts and sticks on it and stays there forever – true story), that the kitchen counter will melt, that the sugar will stick to my hair and what I might burn my skin (my priorities are a bit messed up, I know). Since they are always willing to try everything I bake and offer them, with no complains, I thought that I ought to at least give it a try, so I did a test batch. 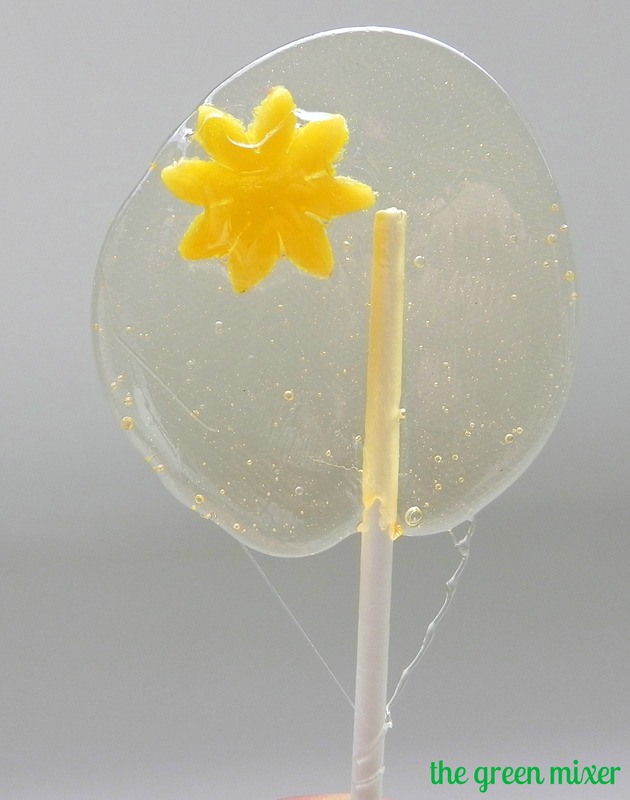 It came out impressive, although I had some difficulties, mainly finding the work flow (the caramel dries quickly and you have to know what you want to do, so I ended up making made big round candies instead of lollies), so I accepted the challenge (“Challenge accepted!”, as Barney says). 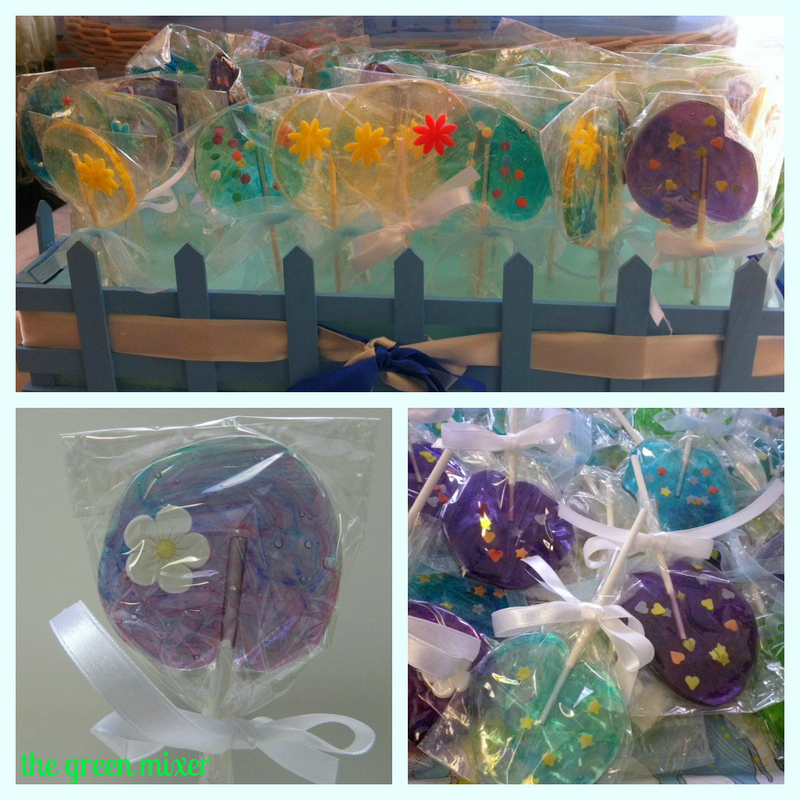 I had to make about 60 lollipops and I managed to have them ready in 3 batches, with my mom assisting me and here is the result.